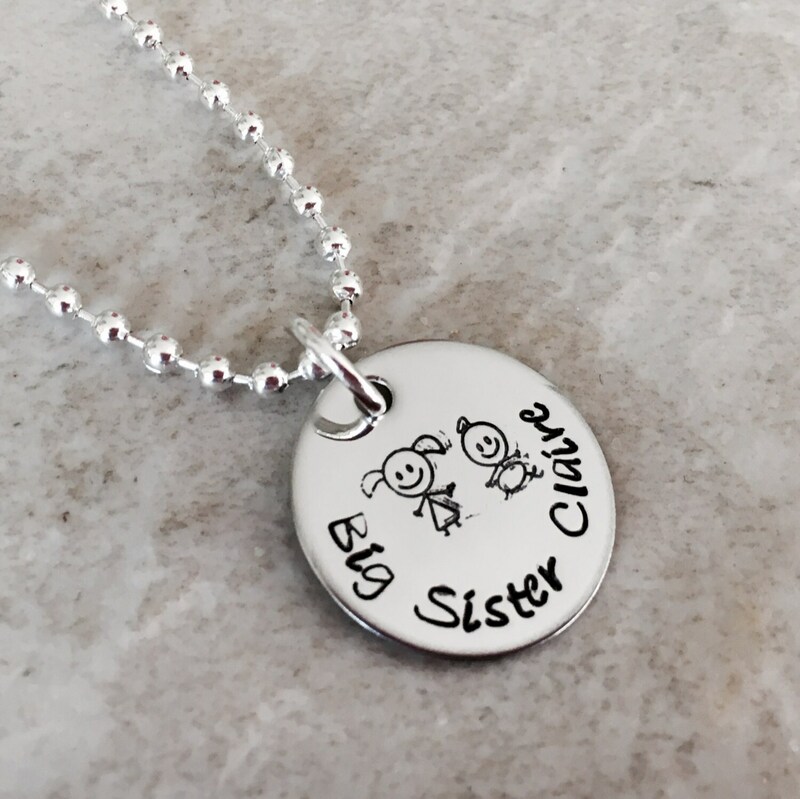 This is the perfect way to make any big sister feel special! 3/4" disc can say anything you'd likeZ. Featured with "big sister (name)". Includes stick figure people stamps. Two fit well on the 3/4" round. If you'd like to add additional "people" please send me a message so we can determine the best size disc. 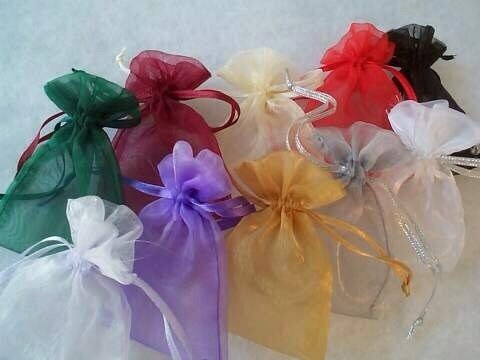 I have the following stamps: grandma, grandpa, mom, dad, big girl, big boy, baby girl, baby boy, dog, and cat. 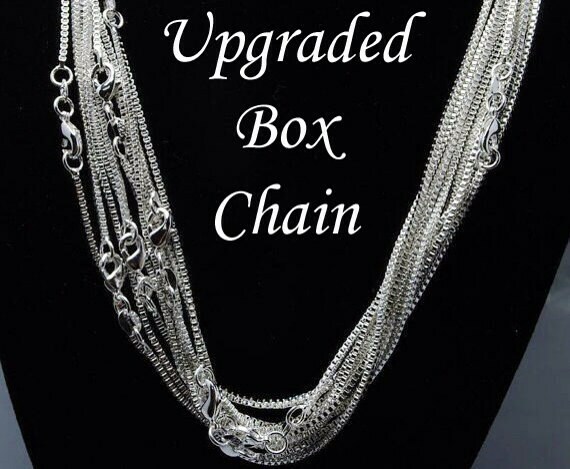 Please use the drop down menu provided to select between the standard ball chain and the upgraded box chain. Shown with the ball chain. ***to relay info to me in regards to the wording and which "people" you would like, please use he "notes to sellers" box located on the check out page. Thanks! !